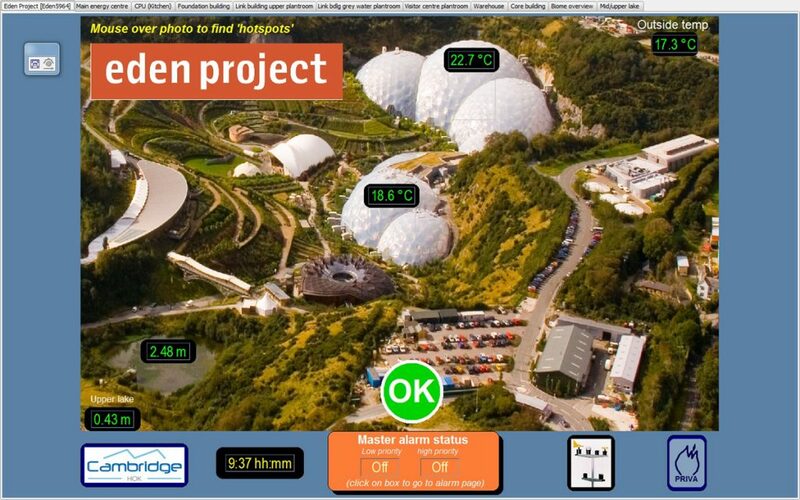 The Eden Project in Cornwall, one of the UK’s largest visitor attractions, has undergone a site-wide upgrade of its Building Management System (BMS) to enable control of multiple buildings and the iconic Eden biomes. The installation features a number of Sontay’s market-leading temperature, humidity, CO2, pressure sensors and other devices, chosen for their reliability, accuracy and ability to work in critical environments. The aim of the upgrade was to provide an easy to maintain system that also helped Eden save energy. As a result, Eden is now one of the first projects in the world to fully integrate horticultural and building control systems. Completed over a two-year period, the Eden Project commissioned greenhouse systems specialist, CambridgeHOK, to fit the completely new control system. A new Priva BMS was installed containing 66 IP LAN based controllers, which are responsible for the heating of many buildings, controlling the Energy Centre for hot water and the total control of the Biomes for heating and ventilation. As part of the new control system, Sontay products were used throughout the site to measure and deliver reliable data and other inputs to the new Priva controllers. The project was undertaken in three different phases. Phase one included replacing all the existing controls in the Energy Centre, Visitor Centre, kitchens and restaurant, office block and education centre. The next phase was to replace all existing controls in the Biomes, making improvements to energy efficiency and environmental controls including mechanical engineering works. The final phase is a continual long term phase which involves the provision and installation of sensors and intelligent controls on site wide pumping equipment for water management and remote alarm monitoring. A total of 66 Sontay TT-522 duct temperature sensors were specified which were used in 33 air handling units (AHUs) within the Biomes. 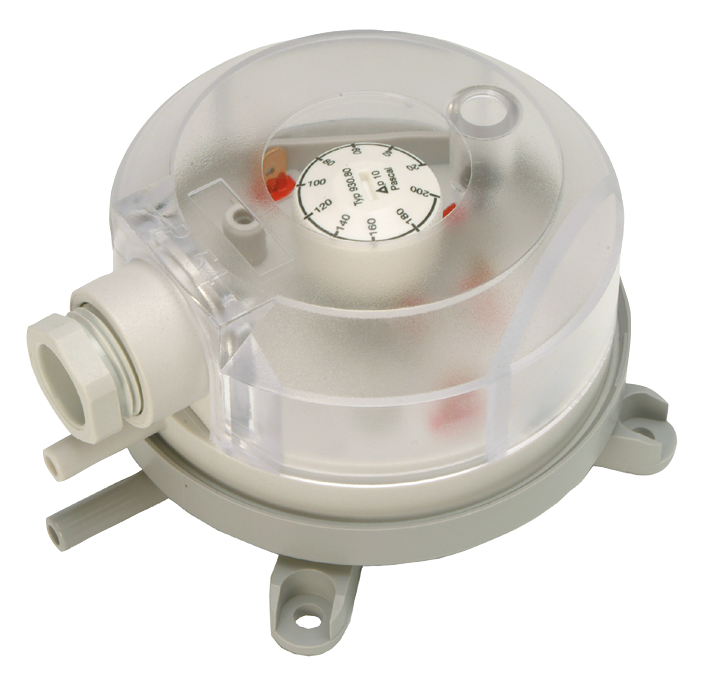 Sontay PL-511 Pressure Sensors also feature on the project. These devices quantify heating ring pressures up to 10 Bar, which control inverters on the 45KW pumps in Eden’s Energy Centre. 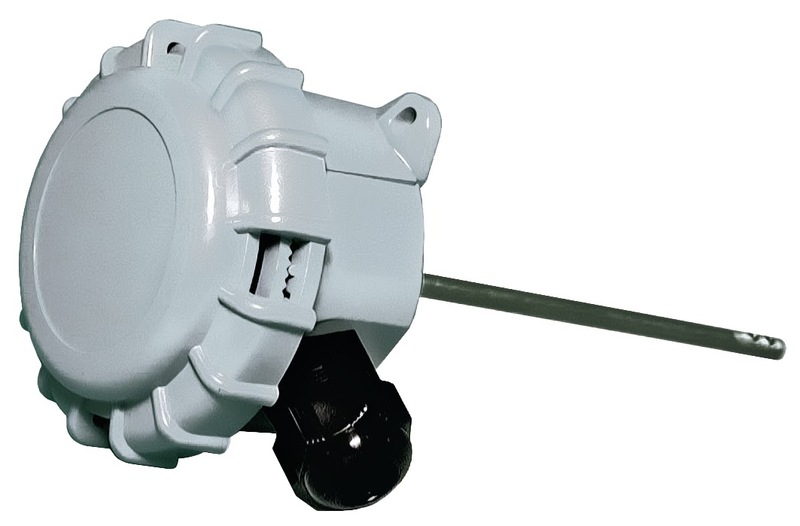 Sontay PA-930 DP Air Switches were installed on the building’s AHUs to detect positive fresh air flow or negative extract air. The Link Building Bakery fresh air ventilation unit uses an AV-DSP Single Point Air Velocity sensor to measure air speed and the Bakery itself uses GS-CO2-RHT sensors fitted to the walls to measure temperature & CO2 ppm as more visitors use the area. 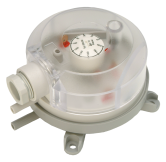 These sensors provide direct feedback to intelligently control AHU fan speeds in the plant room sensors use a non-dispersive infrared sensor for measuring CO2 and the self-calibration algorithm offers long-term stability and accuracy, vital for measuring environmental parameters in these critical spaces. A number of EP-SW72 Fusible Thermal Links are installed above the boilers for over-heating protection in plant rooms. The BMS installation has helped create a more comfortable environment for staff and visitors as well as substantial energy savings & alarm monitoring. It was also winner at the BCIA awards 2012 for “Technical Innovation of the Year” a joint award between CambridgeHOK and Eden Project. As part of its UK sensor package, Priva now sells a range of Sontay sensors. Sontay products and control solutions are designed to help improve building management system performance, reduce energy and maintenance costs and increase occupant comfort levels. For further information on the Sontay product range, contact sales(Replace this parenthesis with the @ sign)sontay.com.